Video is expected to account for more than 80 percent of all web traffic by 2021, according to Cisco’s Visual Networking Index (VNI). Why is this the case? Because quality video production – whether standalone or complementing other types of content – not only draws viewers in, but also holds their attention. Video creates a living, moving connection between brand and audience, reaching a deeper level of engagement than pure prose or static visuals. Let’s take a look at the many reasons and ways to integrate video marketing into your strategy. One of the first instances of a moving picture being used to move an audience into action dates back to 1896. The silent film, L’Arrivée d’un train en gare de La Ciotat, or Arrival of a Train at La Ciotat, was only 50 seconds long, but legend has it that people actually ran for their lives because they thought the image of a roaring train was going to break through the screen and crash into them. While it turns out the story is, in fact, legend, it still serves as an early sign that video would become a marketing and advertising medium. Sure, the story may be a myth. But the power of video is a fact, and the concept of video being used as a marketing tool is by no means new or emerging. The reason video is becoming the norm online is more because it is much more approachable from a technical standpoint than ever before. Even small companies with modest marketing budgets are able to create quality videos that grab attention. 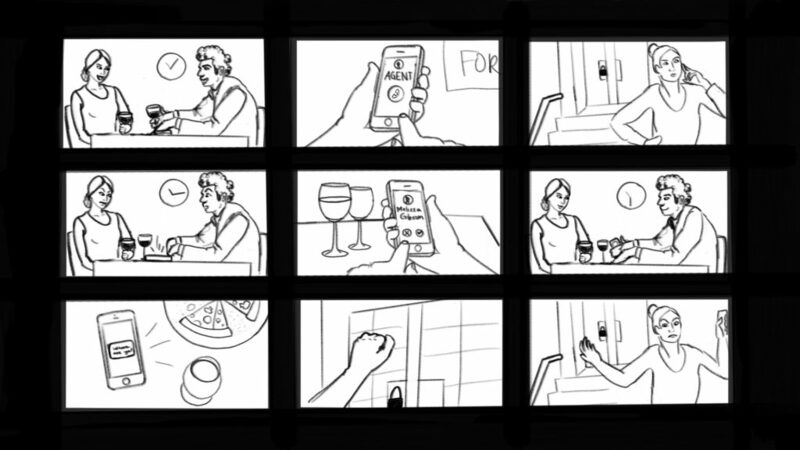 There is no other storytelling form that allows an audience the same level of immersion as video. A print ad is something that can be physically touched, but it’s two-dimensional. A radio ad might catch your ear, but you then have to remember the website or phone number at the end, since there’s no visual support. Video activates several senses in a dynamic, moving, speaking representation of your brand, allowing the audience a more intimate experience with the content and message. 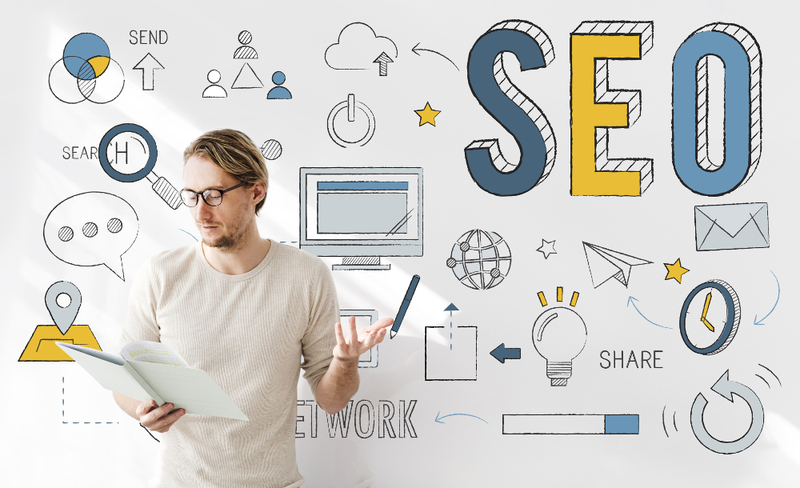 Any business can create video content that benefits their SEO and brand recognition. If you have a product or service to advertise, the presence of video on your website and social media platforms will help people pay attention. The average internet user spends 88 percent more time on a website with video than on one without, according to CodeFuel. 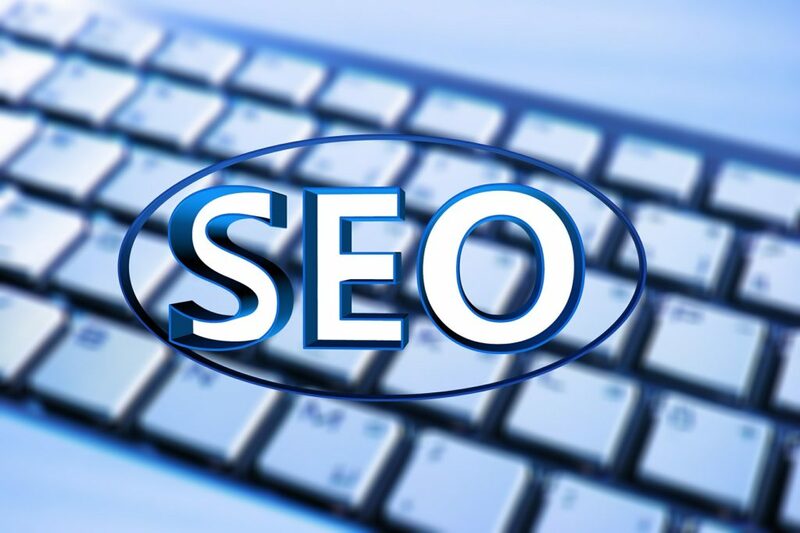 The longer someone stays on your website, the more they are engaging with your content. And the more they are engaging, the more likely they are to make a purchase, or at least remember your brand in the future. Particularly if your company’s products or services are somewhat difficult to explain, a video testimonial can be a great way to cut through the technical speak and instead call on satisfied clients or stakeholders to describe their experience working with you. Video testimonials are more powerful than written testimonials because we get to see the person’s face, read their body language and follow their train of thought. They allow the audience to connect on a personal level with the company in a way that reading can’t facilitate. Video is quickly becoming the most effective way to engage your social media audience. The reason is two-fold and interconnected, but refreshingly simple. Social media algorithms favor video content, and so do users. As people show a preference for video, it makes sense that algorithms are formulated accordingly. In a recent study by Buzzsumo, the average Facebook video post reached 12.05% of a total page audience. Text-only status updates, by comparison, reached only 4.56% of that same audience. Not only were video posts seen by more people, but they were also engaged with at an impressively high rate. Twitter, too, is incredibly effective in terms of connecting with audiences using video marketing. Up to 93% of video views on Twitter are viewed on a mobile device, and mobile audiences are absolutely the audiences that businesses across all industries should be attempting to connect with the most. As of December 2017 and likely for the foreseeable future, the majority of internet traffic comes from mobile devices. Social media is where the help of an online video production and marketing agency becomes especially necessary. In order for a video marketing campaign to be successful on social media platforms, it needs to be bold, genuine and intriguing. Purina’s Puppyhood ad, for example, which they teamed up with BuzzFeed to create, is entertaining, relatable (who doesn’t love puppies?) and shareable. It’s the kind of video you send to your friends, coworkers and family members to spread positive emotions. The fact that it’s an ad isn’t overpowering, which makes it even more effective. The overarching message throughout the video is not “Buy this type of dog food!” It’s about the human experience of getting a puppy. Feeding a puppy is just one aspect of that experience. As such, selling dog food is just one aspect of the video. Purina’s online video effort is successful in making prospective customers aware of the brand, but it can also double as an introduction for those who might not be familiar. It’s safe to say that across the board, most pet owners who watch the Puppyhood video are likely to recognize and purchase Purina products for their furry friends in the future. There are three steps in online video production that your agency should pay close attention to. Even in smaller deliverables, the process should be similar to that of creating a larger production. Pre-Production: This is when the agency and client hash out the creative aspect of the project, making sure the concept is on-brand and on-target. This is also the time to confirm the talent and crew members, along with any other resources needed for the video. Production: This is the actual creation of the video. With everything adequately prepared and rehearsed in pre-production, the production is more straightforward and should go smoothly within the allotted shoot time. Post-Production: Editing a marketing video should be collaborative between the agency and the client. Here at Kameleon Advertising, we believe the client’s input is equally as important as our own. We invite feedback during every phase of the editing process en route to final approval. At the end of the day, if you’re searching for a way to gain visibility and engagement, video marketing is a solution to capture both at once. 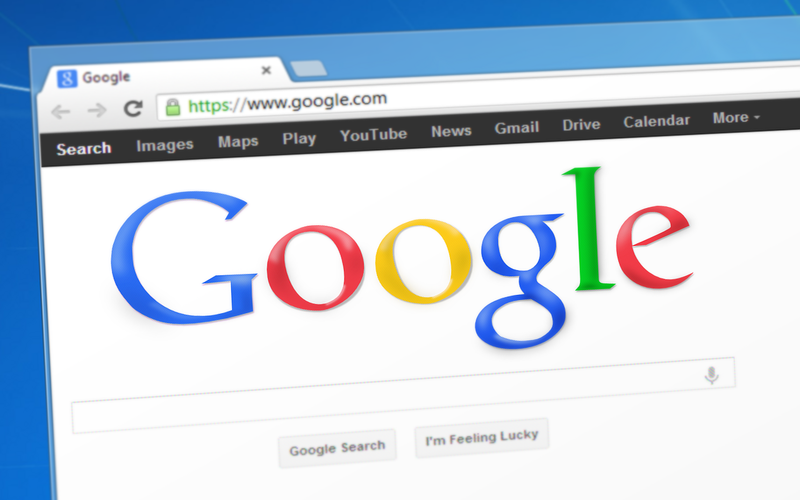 The presence of a video on your website makes you 53 times more likely to be a first-page Google search result. Then, when people land on your page, the stats show that they are more likely to stick around and take action. Kameleon is an advertising and marketing agency in San Diego dedicated to working closely alongside clients to achieve their visions for video marketing. In 2017, we partnered with the San Diego-based social media marketing and management platform SOCi with the goal of creating a finished video in a 10-day time span. The deliverable needed to engage the audience and make enough of an impression to compete against big-name companies in a real estate industry competition. We created a three-minute long video that ultimately won the competition over bigger companies like Zillow and LeaseLabs. Video marketing is an essential part of advertising and improving your brand’s web presence, and considering the fact that video marketing spending budgets increased from $2.0 billion to $8.05 billion between 2011 and 2016, business leaders are taking notice. 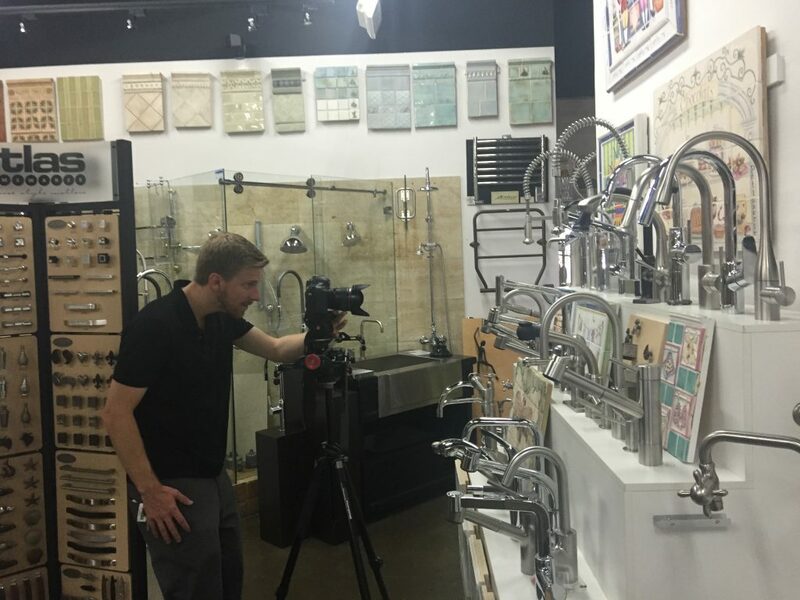 If your company is looking for marketing agencies in San Diego to help create engaging video content, the search can be overwhelming. There are many options in the San Diego area and we know that you have a decision to make. True to its name, Kameleon is able to seamlessly adapt to any environment and work closely with clients through each part of the video production process. Our adaptability is what makes us both different from other agencies and familiar to our clients. Contact us to speak directly with our founder and get started on a game-changing video project for your brand. On November 10, 2016, I was recognized as 2016’s Young Achiever by SDX. 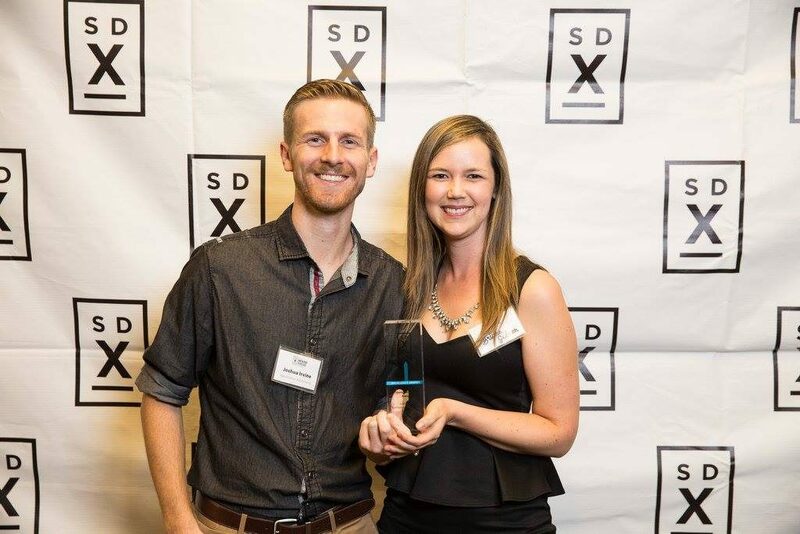 This award is given to the San Diego-based advertiser who is under 32 years of age, and who the SDX voting panel believed best represented the advertising community of San Diego for that year, in that age group. It was a tremendous honor to receive it, and while I personally am grateful for the recognition, having Kameleon Advertising receive this award is far-and-away my prouder accomplishment, due to the hard work put forth by myself, Kameleon’s Creative Director, Briana Gibson, and the many talented people we work with on a daily basis. In order to receive this award, we needed five letters of recommendation, for which I was overwhelmingly blessed by the clients, mentors and peers who recommended me. I always believe that we as people are the average of those we surround ourselves with, and fortunately, I am surrounded by many talented people. To them I attribute the professional skills I’ve developed to the countless hours put into either mentoring me, or working with me. Furthermore, I am blessed to be part of the largest San Diego-based advertising club, Ad2 San Diego, which operates as the sister company to SDX. Joining Ad2 San Diego has been one of the smartest professional decisions I have made, and the amount of time I have put into it has yielded tremendous “ROI” (couldn’t help myself). I would highly encourage anyone reading this, and/or considering joining the club to get in touch with me at josh@kameleonadvertising.com. In 2016 I served as the co-chair of the Sponsorship Committee and met a number of people who continue to be tremendous sources of inspiration, and not to mention, lead generators for me as well. 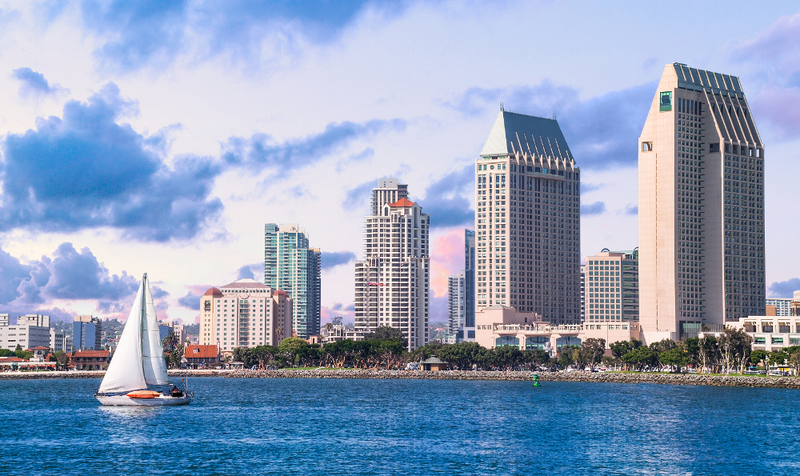 Looking ahead, we at Kameleon are excited to continue our work with Ad2 San Diego and SDX, and hope to see it grow, as it’s one of San Diego’s finest non-profit organizations. The first half of this year has been both a blessing and a whirlwind. On one hand, I’ve had to wrestle with the pain of leaving a wonderful company, with colleagues who were my friends, and a boss who still has my utmost respect. On the other hand, I’ve felt empowered and motivated like never before to see this fledgling project of mine take off. My intent with this company, from the blogs on this webpage, to the work leaving the shop, will be founded on the principles that drove me to seek this adventure to begin with: humility and purpose. Forgive me as I proceed with going against both of these principles right off the bat, and wholly dedicate this blog to my first-hand account of how I got this thing started, and what was the driving force behind doing it. In that regard, I see an opportunity to be a disrupter in an industry that is so often coupled with glamor and glitz. After all, doesn’t the most flavorful work in advertising belong to the Nike and Budweiser-esque brands? Well-deserved by all accounts, but at the same time, I found myself more interested in the challenge of getting less famous, dare I say “purposeful”’ messages out, and connecting audiences with services that is truly needed. My favorite thing about the digital marketing revolution is a brand’s accessibility to their target audience. I’m probably preaching to the choir here, by the hyper-targeting capabilities are now penetrating all generations, as people in need of life saving services, and other critical services of that nature, are getting reached as needed. When I look back on brands I’ve worked on such as The Elizabeth Hospice, Mission Healthcare, and San Diego Humane Society, I feel blessed to have contributed towards getting the message out, and helping promote the ‘purpose’ of these organizations. I believe that today’s advertising landscape lends itself to allow the smaller brands to be able to compete in their market with thoughtful and strategic advertising. Coupled with the funneling of advertising into all things digital, I want Kameleon Advertising the go-to shop for being able to identify a brands digital absence, and fill the void while continually drive their traffic, and ultimately their business, to its highest potential. So with humility and purpose, I promise to never write a blog of this nature again, and remain true to only publishing educational, observational and motivational content. Welcome to Kameleon Advertising. We’re thrilled you’re here.